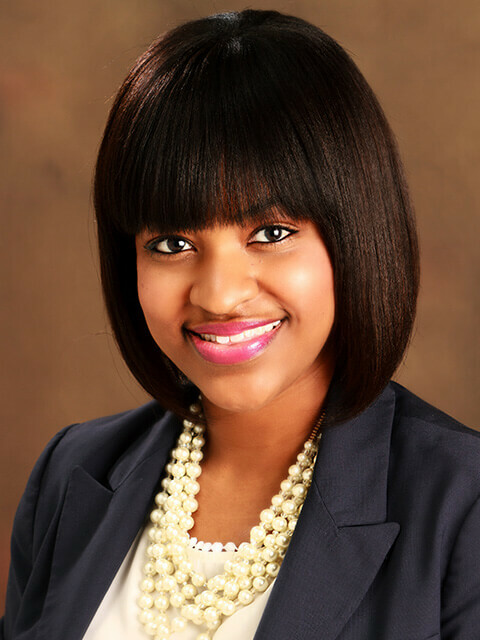 Bio:Upon graduating from Florida A&M College of Law in 2006, Antonya immediately began her career as an Assistant State Attorney in Ft. Lauderdale, FL where she has litigated cases in the Felony, Sexual Battery, and Traffic Homicide units. After 6 years as a prosecutor, Ms. Johnson broadened her career in litigation by joining a large firm representing major financial institutions in creditor disputes. of 25 Most Influential Black Women in Business and Leadership in South Florida, awarded the 2015 Paul May Professionalism award from the Broward County Bar Association, and was a Class 3 Florida Bar Leadership Academy Fellow.